Green Tea – is made from the leaves of Camellia Sinensis that have undergone minimal oxidation during processing. It is considered extremely healthy and has the highest amount of antioxidant benefits than any other tea. Green Tea can be an acquired taste and can often have a bitter taste. Adding a dash of honey or lemon can help make this drink more palatable. The taste and quality of Green Tea can vary so experiment with different brands to find your personal favorite. There are many Green Teas that now come with added flavors such as jasmine, mango, pomegranate, mint and peach but I’m sure you will be able to find many more. Next up Peppermint or Mint Tea – first off, let’s talk about your stomach. Do you ever feel so full and uncomfortable after a meal that you vow never to eat so much again? We’ve all been there and our good intentions get wiped away when we forget that we said we’d never do that again. Well let’s not dwell on our shortcomings but how we can try and help ourselves with future lapses of control. Whilst checking how much we’re eating is probably a good move going forward if you find yourself a bit tight waisted or heading towards a bout of heartburn, why not make a cup of Peppermint Tea. Mint Tea has been shown to relax the stomach muscles and aid with digestion and it could be a better way to calm that stomach area than reaching for a box of Tums every time you eat. It may not be a suitable solution for everyone, but since the mint plant has been around since 1753 and Tums has been around since 1928 it can’t hurt to add it as an alternative once in a while. You can find handy mint teabags in your local supermarket or health food store but if you’re feeling adventurous and are lucky to have mint in your garden why not pick a batch and make your own tea. In fact, you often find mint plants or sprigs in the supermarket too so there’s no excuse not to give this recipe a whirl. Remove mint leaves from stalk if attached. Add the water and mint leaves to a pan. Heat the water until boiling and cook for approx 3-4 minutes or until the desired strength has been attained, stirring the mint leaves in the water occasionally. Once you are happy with the strength, remove the pan from the heat, strain the liquid to remove the mint leaves. Discard mint leaves. Add sugar to taste if desired. 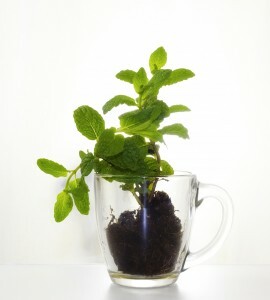 Do you have the perfect Mint Tea recipe, why not share it below? One of my favorite herbal fruit teas is Black Cherry. This tea can be enjoyed hot or cold and the water turns a very dark cherry red. If you like eating cherries then you’ll probably going to enjoy drinking the tea version and doesn’t add the calories if, like me, it’s difficult to stop eating them once you start so this is a great compromise and no stone to deal with either. 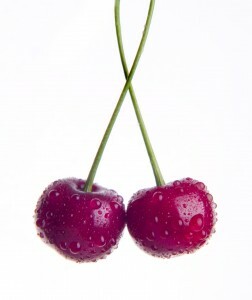 Again, the fruit is high in antioxidants as well as melatonin which could help aid sleep. The Celestial Seasonings tea company have a lovely Black Cherry Tea so check it out the next time you’re out shopping or if you love the convenience of shopping online with delivery straight to your door or you can’t find it on the shelf there’s a handy option below. Not sure Black Cherry tea is for you…why not try the Celestial Seasons Tea Sampler where you can also try my other favorite Country Peach Passion Tea before making the leap to one whole flavored box. I’ve also listed their tea sampler below – it’s a great way to try them all and experiment with hot and cold versions of the same tea. Thank you for stopping by for tea and your kind comments. I am a lover of tea.I especially love chai lattes and wish I could afford to drink it more often. Coffee was never my drink of choice. I can’t get past the terrible smell. I am saving this to post soon. I switched from coffee to tea when I gave up smoking and am sleeping much better as a result. I still love the smell of coffee though. And I like anything coffee-flavored such as coffee cake, coffee ice-cream, coffee sweets. I also like the smell of coffee. Thanks for stopping by. I love your take on tea and the historical perspective as well. Quite informative! 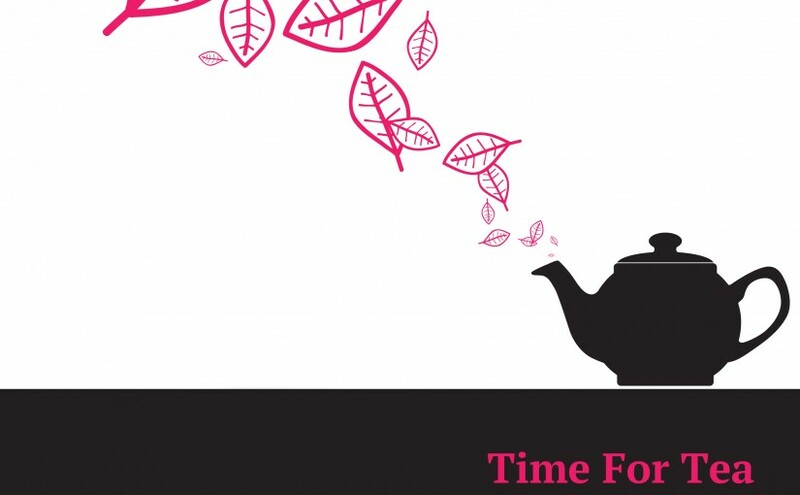 I myself love love love tea, and it’s great to hear some more on this wonderful drink. Thank you, I’m pleased you enjoyed it. It’s always nice to meet another tea drinker.